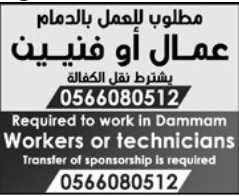 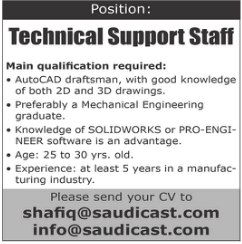 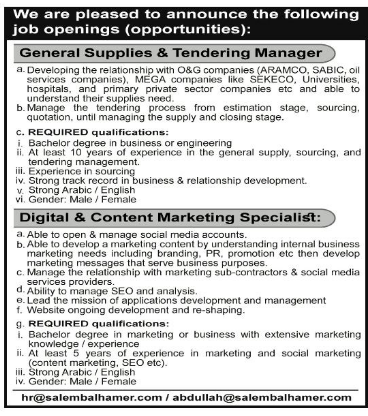 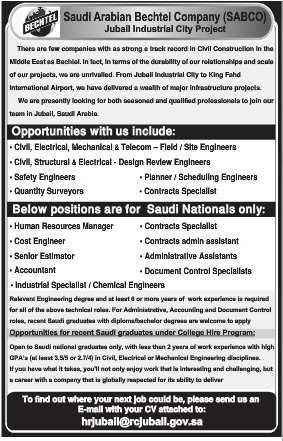 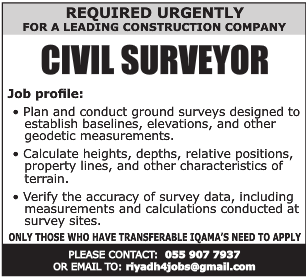 One of the leading group of company in KSA urgently required the below personnel. 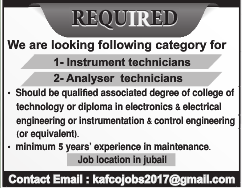 * Ready Mix Pump Operators. 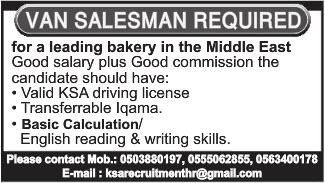 - All the candidates should be Transferable Iqama holders. 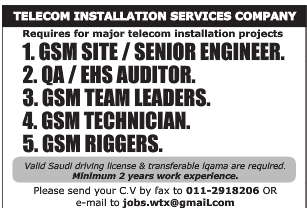 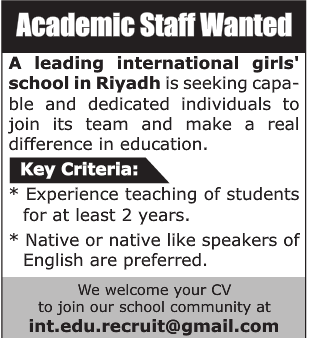 - Vacancies in large numbers.